The illustrations were beautifully done and very sweet. Some parts of the stories were full of heart. 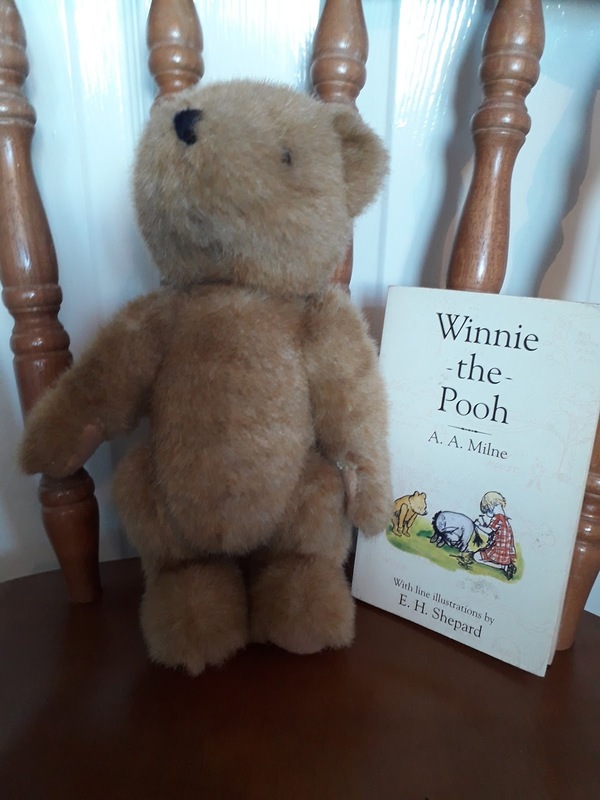 Christopher Robin has a gun in the first story: I was shocked to find that a young boy was stated to take a gun with him everywhere and even used it to shoot Pooh’s balloon down. I wondered why A. A. Milne did not introduce Owl to grab Pooh (Tigger was not in this book). They starved Pooh for a week to get him out of the rabbit hole! A lot of the characters did not seem to be very nice to Eeyore and Pooh was the obvious favourite. Overall, this book did not live up to my expectations and I much prefer my memories of the television adaptation.